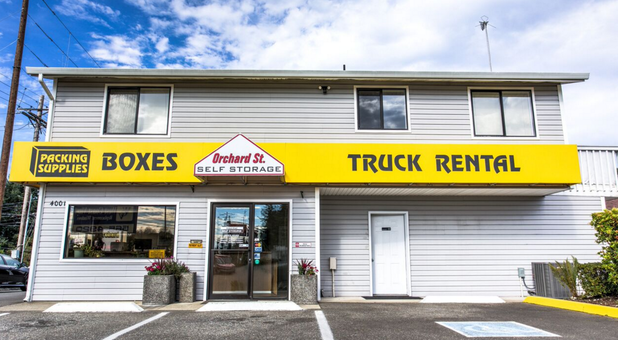 I have used Orchard Street Storage on two different occasions and have been very happy with the security, the friendly staff, and the use of their on-site moving truck-free with move-in. The only drawback I have noticed, which is out of their control, is that it is difficult to get back out on Orchard St (turning right or left) from the driveway. thank you K Camos for being helpful and understanding. I give them a 5 star rating. better than daffodil whom is over priced. 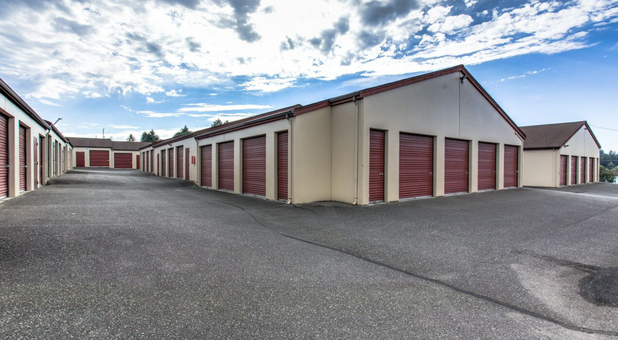 Great Service (from Sparefoot.com) I went into the facility and they helped me realize I didn't need that big of a storage unit. They helped me pick the right size. I like the controlled access and had great people as well. 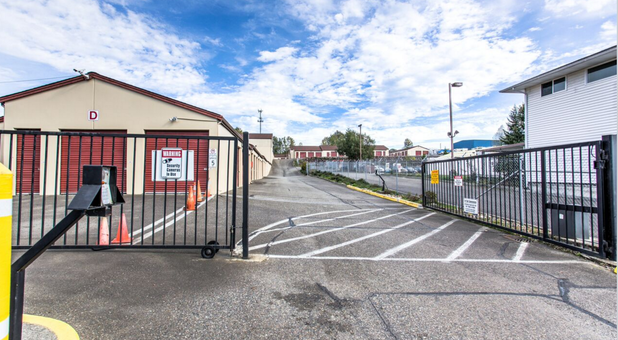 Orchard Street Self Storage serves Tacoma, Washington with flexible storage options from our convenient neighborhood location at South 40th Street and South Orchard Street. We’re right next door to West Coast Vinyl, across the street from Forza Coffee, and just minutes from I-5. 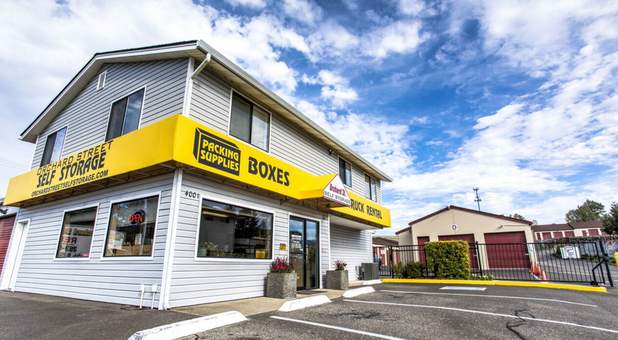 Our location serves the residents and businesses of surrounding communities such as Fircrest, University Place, Steilacoom, Parkland, South Tacoma, and Midland. 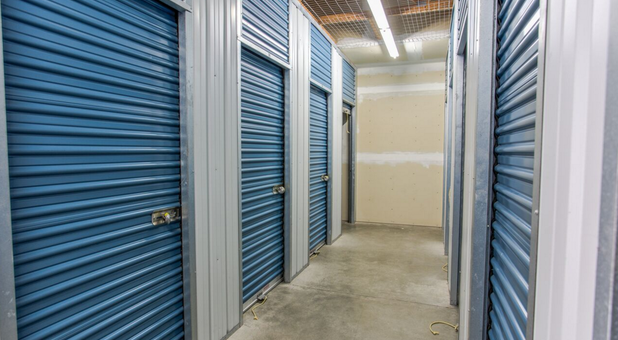 We offer a wide variety of storage unit sizes and amenities so that you can store anything from a few extra household items to your entire house during a move. 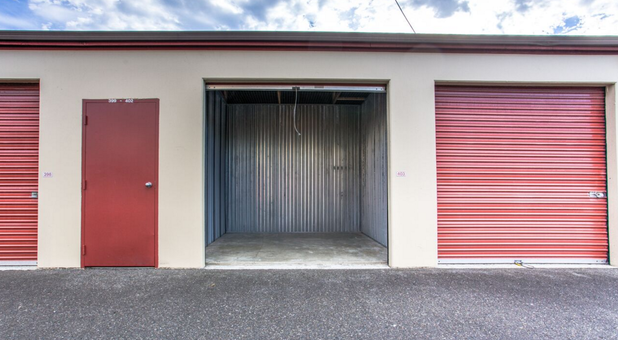 Whatever you want to store, we have space for it! 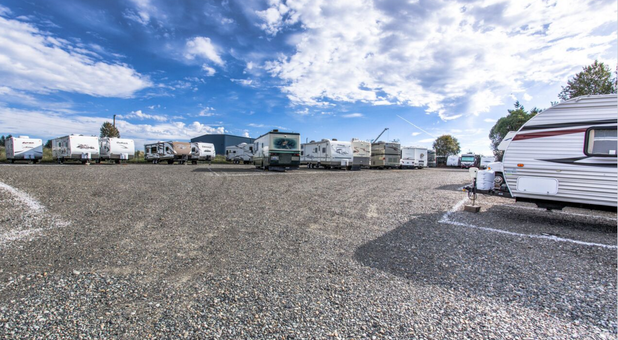 Our RV and boat parking can accommodate all vehicle sizes as well. 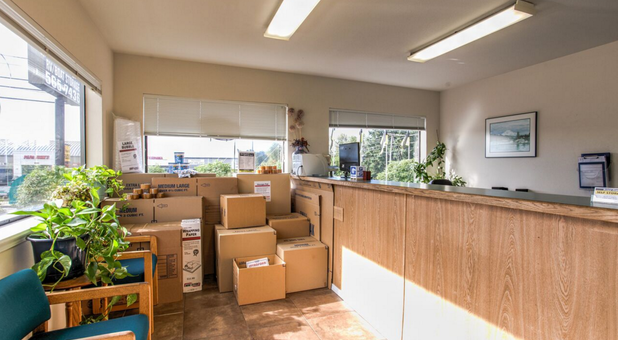 We're proud to provide you with many security features in a clean, well-lit environment. 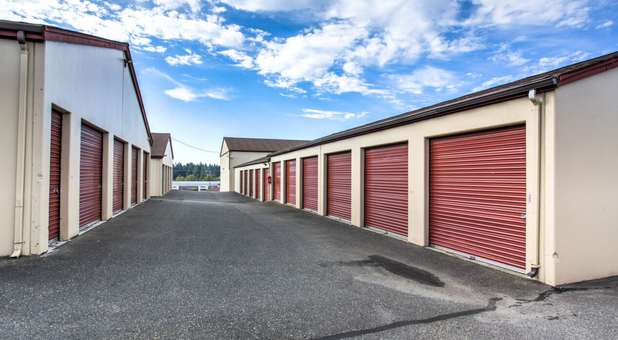 Our friendly onsite storage experts are always ready to answer any questions you may have. 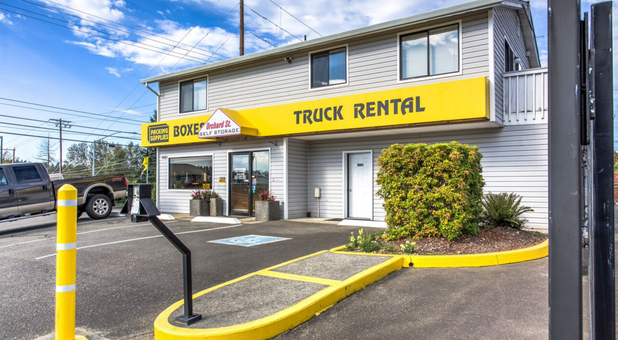 Stop by today to learn more about our great monthly specials and find the unit that’s right for you!